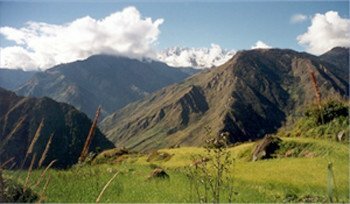 The Singla -pass trek gives you the opportunity to walk through remote and relatively unpopulated areas of the Himalayan region and to experience the Typical Nepalese farming life at close hand. The journey to Singla pass takes through some of the ancient settlements and a variety of ethnic groups and cultures. 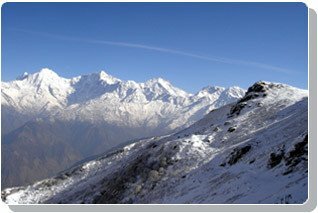 Treks in the Ganesh Himal region are designed to introduce you to a broad spectrum of life in different Nepalese communities blended with beautiful landscapes. 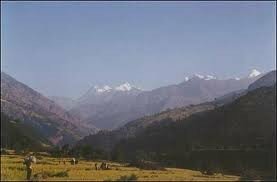 Himalayan view of Giant Ganesh Himal and much beautiful culture are the main attraction of this trek. Going through picturesque village and unspoiled area of the country lead us to Singala la across various passes and cols and finishes at Gorkha. 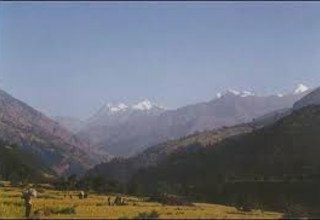 This is one of the precious areas where the simple life of Himalayas can still be observed. 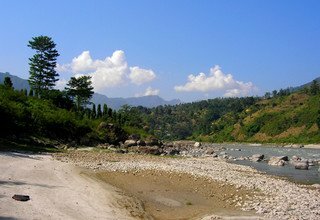 The charm of singla area is that it offers quite but variegated trekking; visiting some peaceful villages of Tamangs, hot spas, gorges and glaciers. 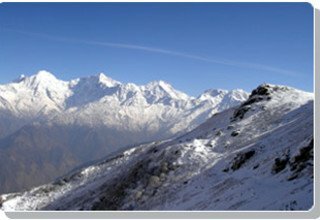 There are good views of Langtang, Ganesh Himal, Boudha peak, Himal Chuli, Machhapuchare, South Annapurna and Annapurna II and other mountain views are superb. 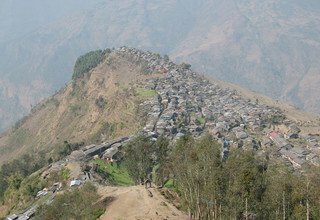 From here we descend through beautiful Village and then take us through pine and rhododendron forests and finally get to Besisahar where we catch our bus to Kathmandu. Day 2: Full day Sightseeing in Kathmandu Valley such as Swayambhunath Stupa, Bouddhanath Stupa and Pashupatinath Temple and with our Tour Guide by private car, overnight in Hotel. 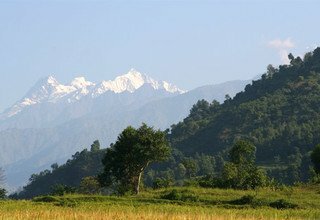 Day 3: Drive from Kathmandu to Syabrubesi 1460m/7 hours, stay overnight at Lodge. Day 4: Trek from Syabrubesi to Goljung 1960m/5 hours, stay overnight at Lodge. 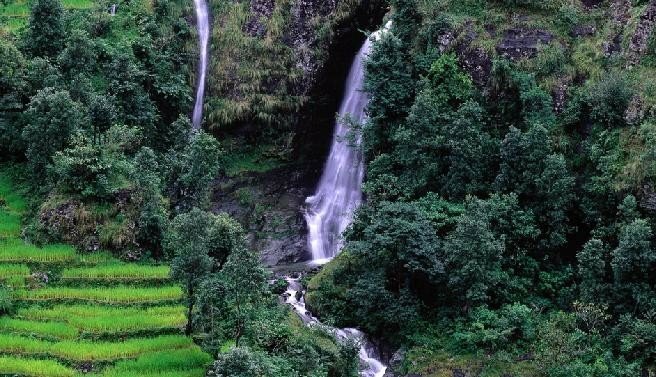 Day 5: Trek from Goljung to Thulo Haku 1550m/7 hours, stay overnight at Lodge. 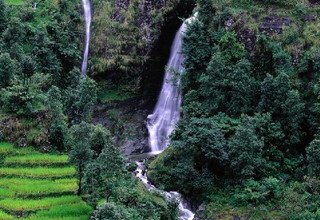 Day 6: Trek from Thulo Haku to Pairebesi 1300m/6 hours, stay overnight at Lodge. 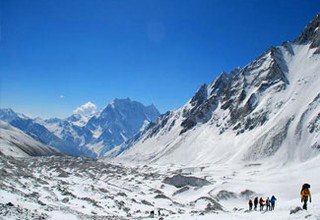 Day 7: Trek from Pairebesi to Balche 2600m/6 hours, stay overnight at Lodge. 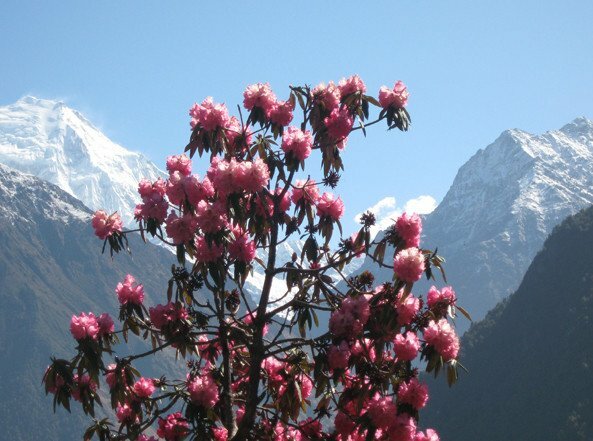 Day 8: Trek from Balche to Gonga 3550m/5 hours, stay overnight at Lodge. 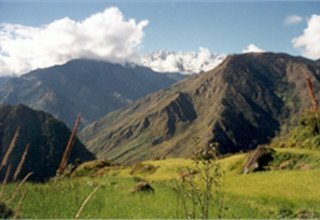 Day 9: Trek from Gonga to Sing-La 4040m/5 hours, stay overnight at Lodge. 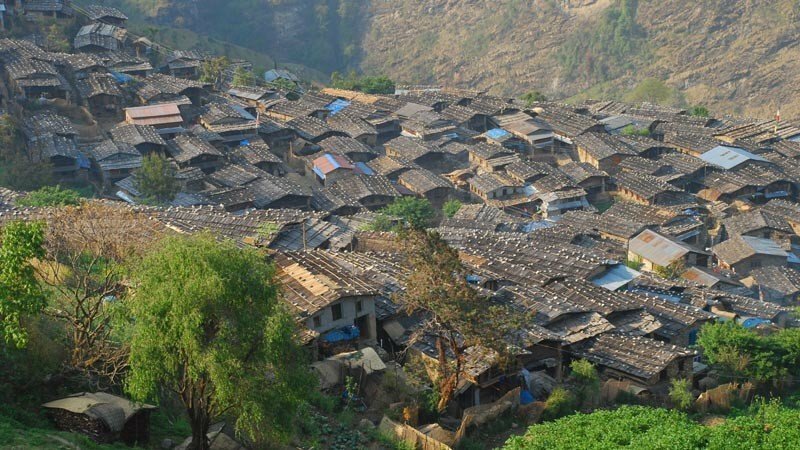 Day 10: Trek from Sing-La to Sertung Village 1920m/7 hours, stay overnight at Lodge. 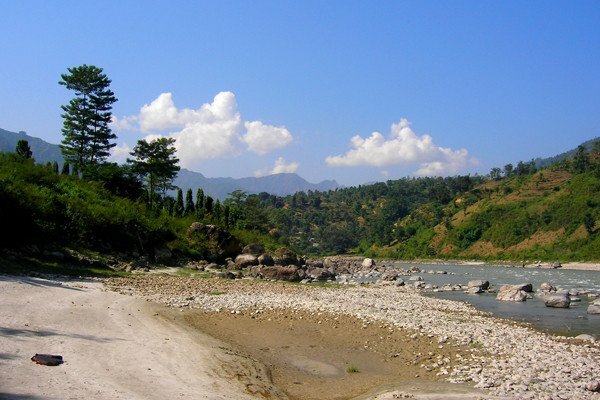 Day 11: Trek from Sertung to Lapagaon 1850m/7 hours, stay overnight at Lodge. Day 12: Trek from Lapagaon to Myangal Bhanjyang 2975m/6 hours, stay overnight at Lodge. 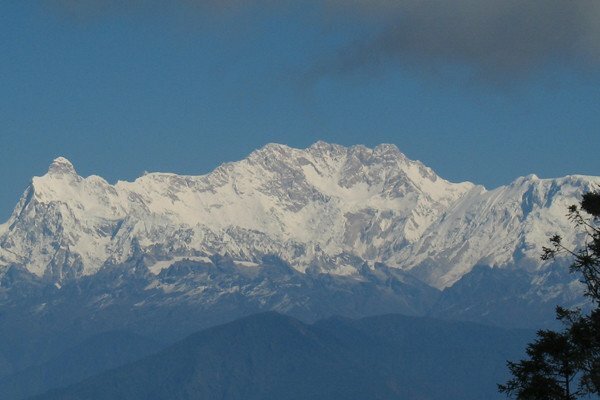 Day 13: Trek from Myangal Bhanjyang to Kashigaon 1900m/7 hours, stay overnight at Lodge. 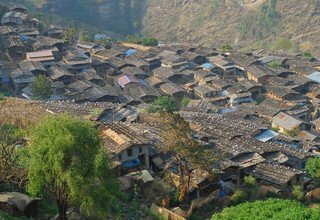 Day 14: Trek from Kashigaon to Khorlabesi 970m/7 hours, stay overnight at Lodge. 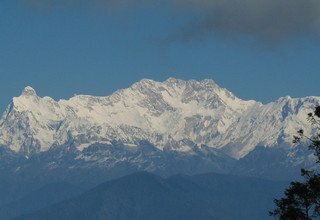 Day 15: Trek from Khorlabesi to Laprak 2100m/6 hours, stay overnight at Lodge. 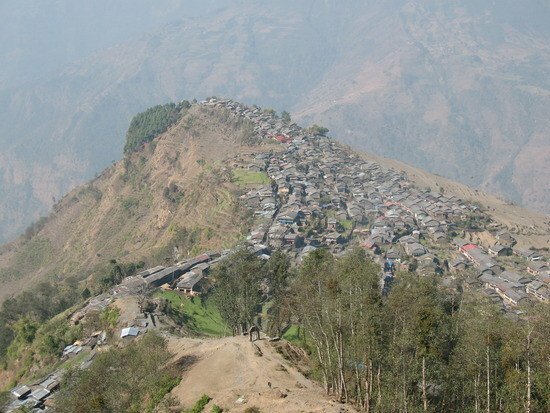 Day 16: Trek from Laprak to Gyachchok Village 1680m/7 hours, stay overnight at Lodge. Day 17: Trek from Gyachchok Village to Gaikharka 3300m/7 hours, stay overnight at Lodge. Day 18: Trek from Gaikharka to Dudh Pokhari 3800m/8 hours, stay overnight at Lodge. 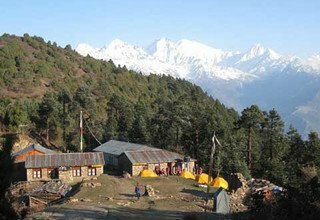 Day 19: Trek from Dudh Pokhari to Gothkharka 1300m/7 hours, stay overnight at Lodge. 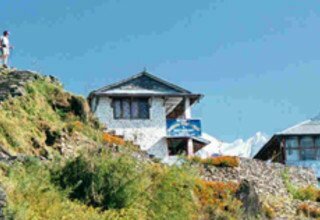 Day 20: Trek from Gothkharka to Bansar 1000m/7 hours, stay overnight at Lodge. 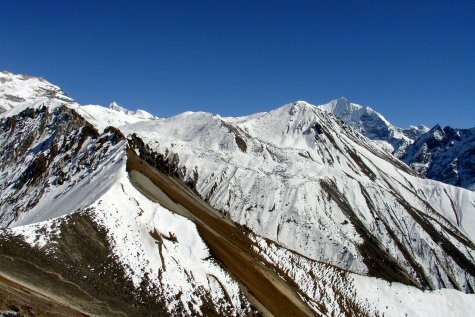 Day 21: Trek from Bansar to Besisahar 760m/6 hours, stay overnight at Lodge. Day 22: Drive from Besisahar to Kathmandu and transfer to Hotel. * Meals (breakfast, lunch and dinner) with Tea & coffee and hot /cold filter water during the trek. * Langtang National Permit, and all necessary permits.